Welcome to the Target CD Collection website. When the Compact Disc was introduced in the early 1980s, it was written in the stars that I would become a collector of these small and convenient sound carriers: not only did an important part of the research and development of this new digital medium take place in the Philips plant of Hasselt (Belgium), a small city next to the town I live in, but also the famous CD-pressing plant located in Alsdorf (Germany), is situated almost in my backyard. It was therefore not long after the first CDs became available in Belgium in 1983 that I sold all my vinyl records and gradually replaced them with their CD-counterpart. I can still remember that the first LP I purchased in 1972, was also the first one I replaced with its CD version: it was Neil Young's highly acclaimed album Harvest. 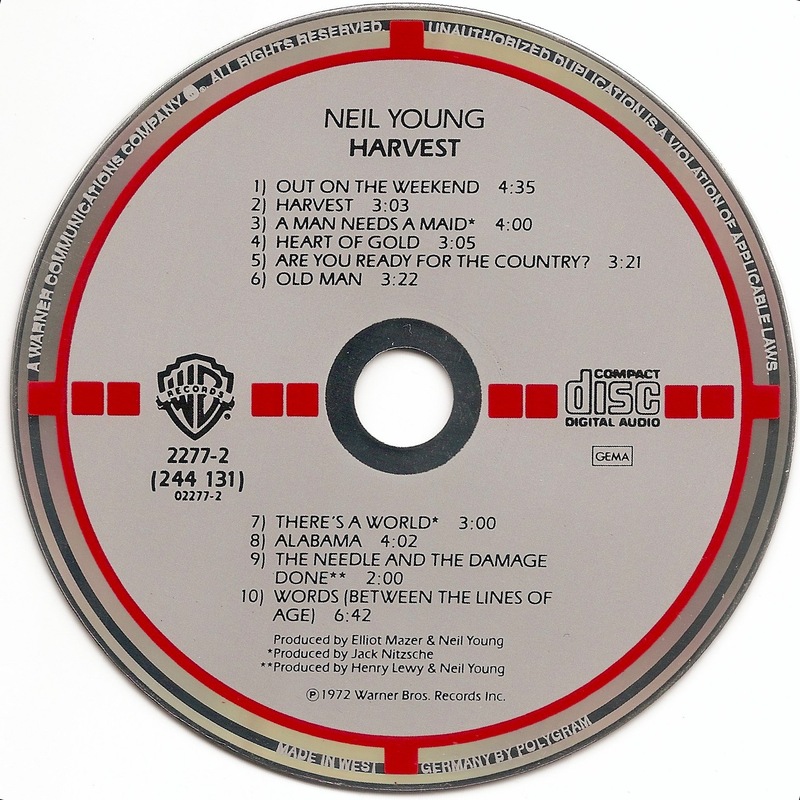 Years later I found out that this CD, with its red squares on a gray background, was an example of what became known as Target CDs, released by WEA (Warner-Elektra-Atlantic) in the early days of the Compact Disc. I also discovered that I already possessed quite a few of these Target CDs with their striking colours and their distinctive design. The results of this quest are now compiled on this website, which will regularly be updated with new entries. Be sure to check out this site from time to time!